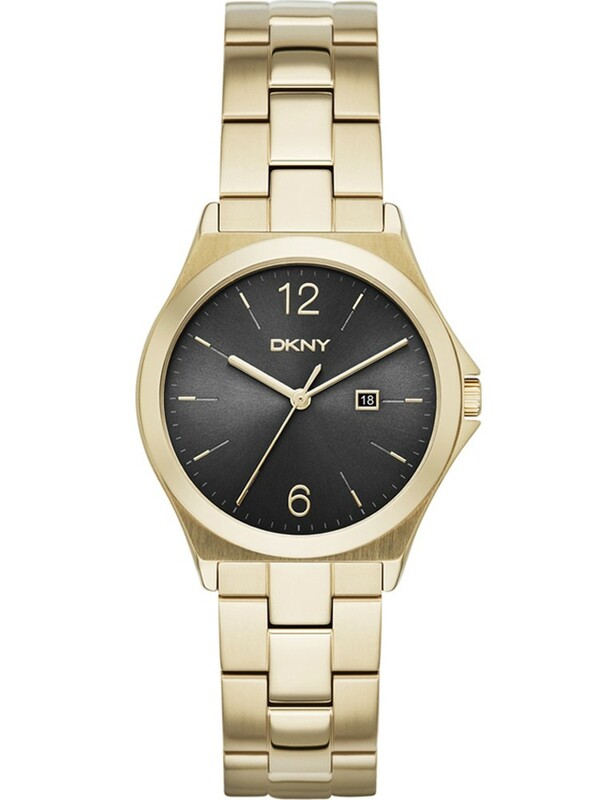 DKNY present this stylish ladies watch crafted from smooth gold plated stainless steel. 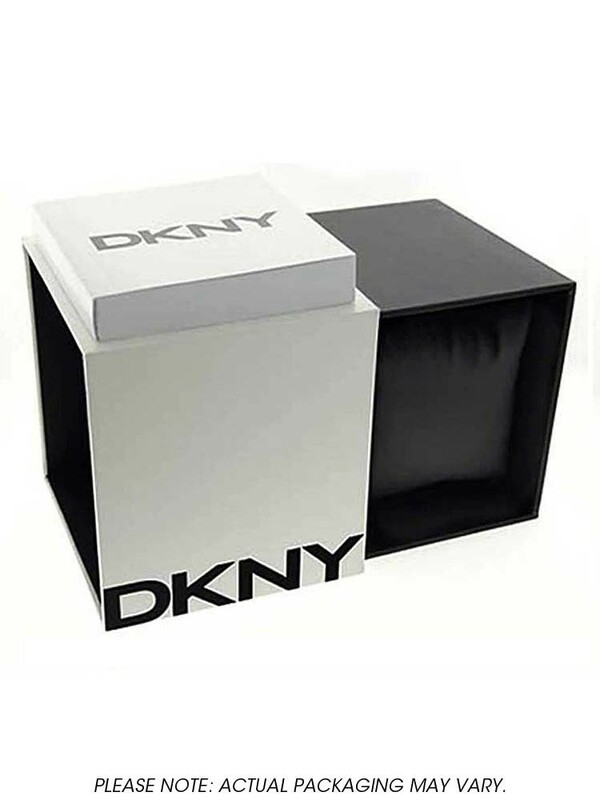 Its sophisticated black dial features baton hour markers with a date window positioned at 3 o'clock. 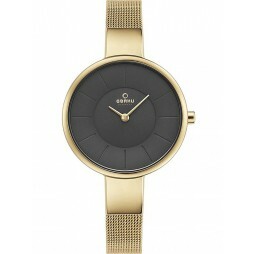 An understated watch perfect for any occasion.